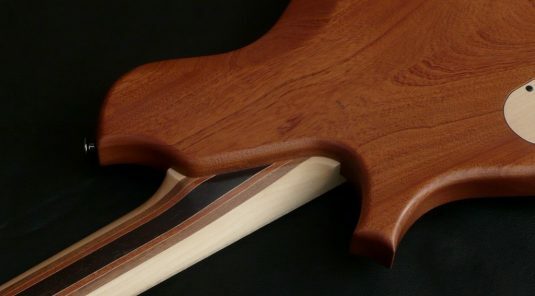 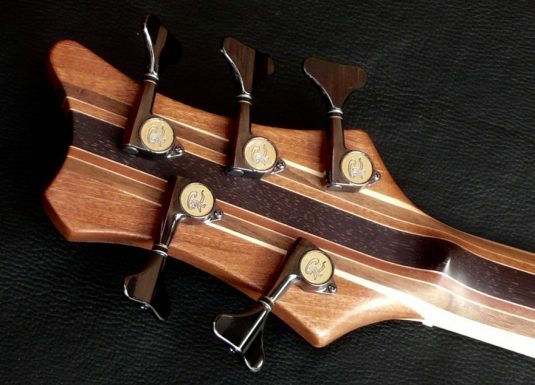 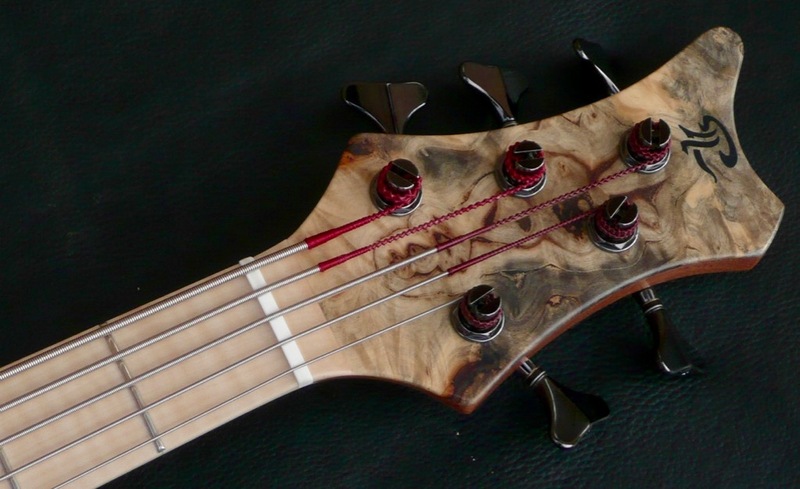 The Gabriella “S” is a new model from luthier Paul Lairat. 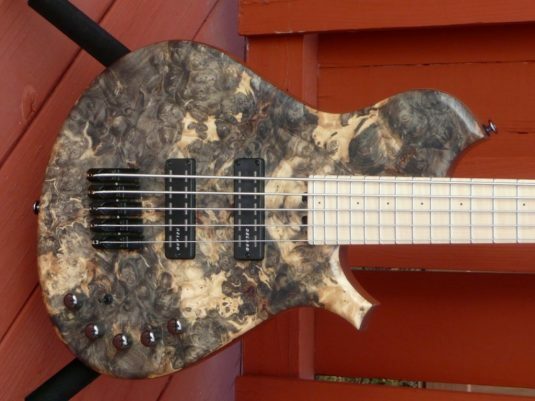 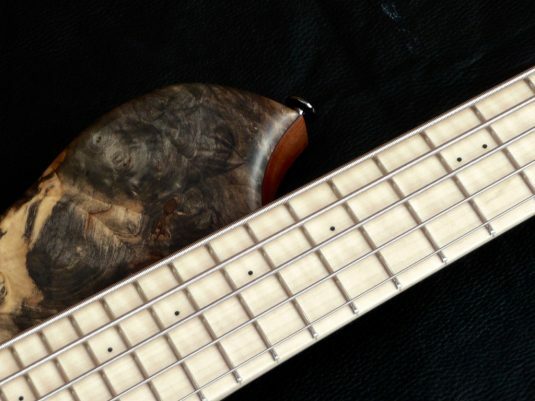 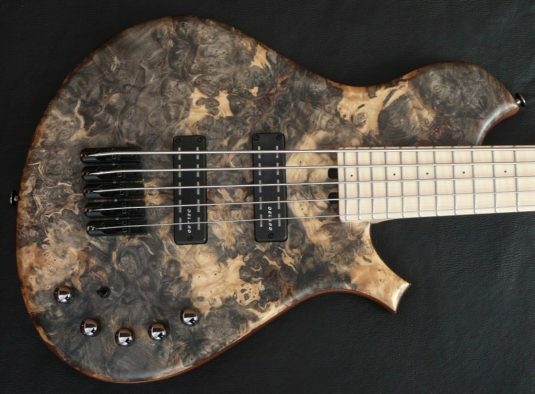 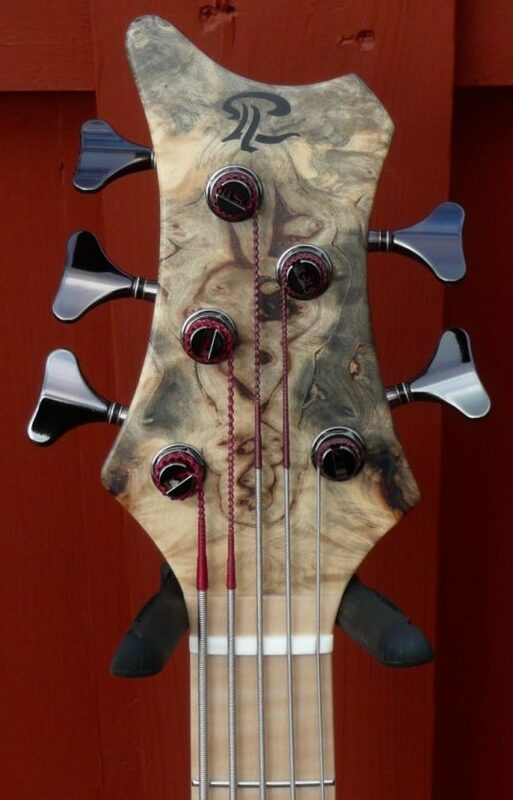 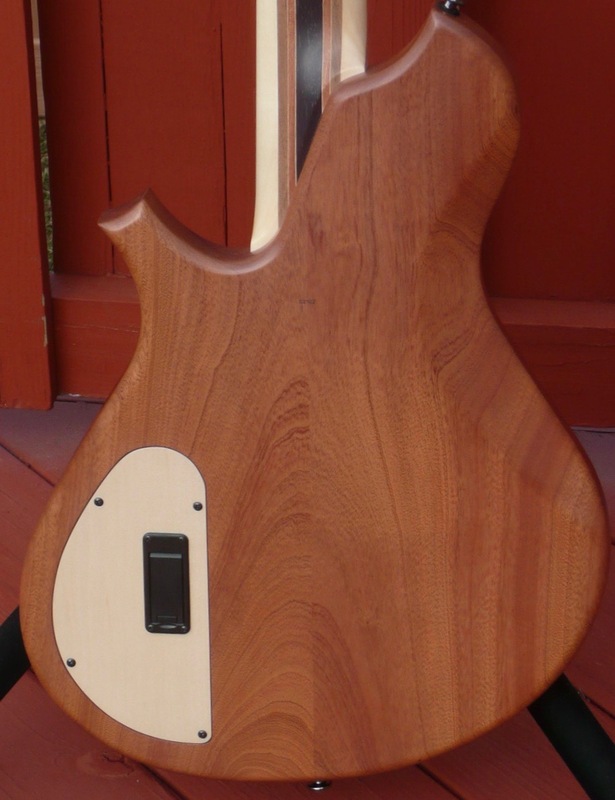 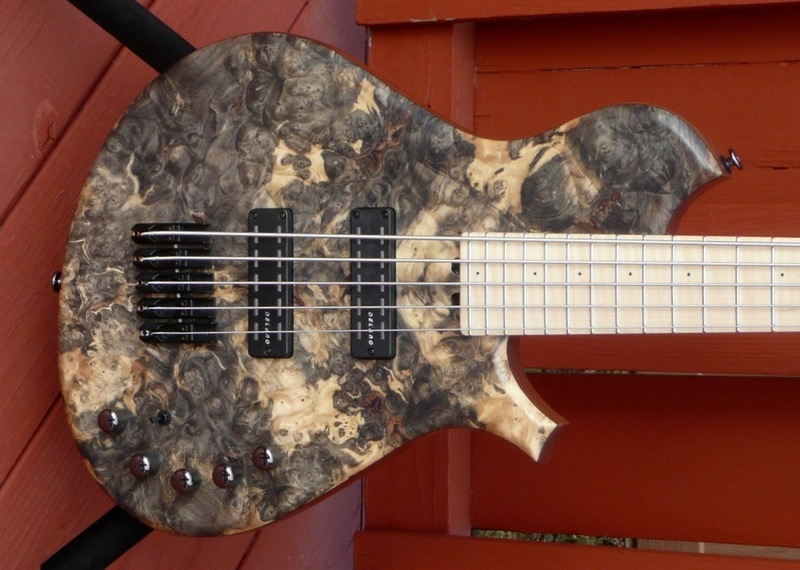 “S” designates solid body and this bass is indeed the solid version of his original semi-acoustic Gabriella bass. This bass is used, but as new. 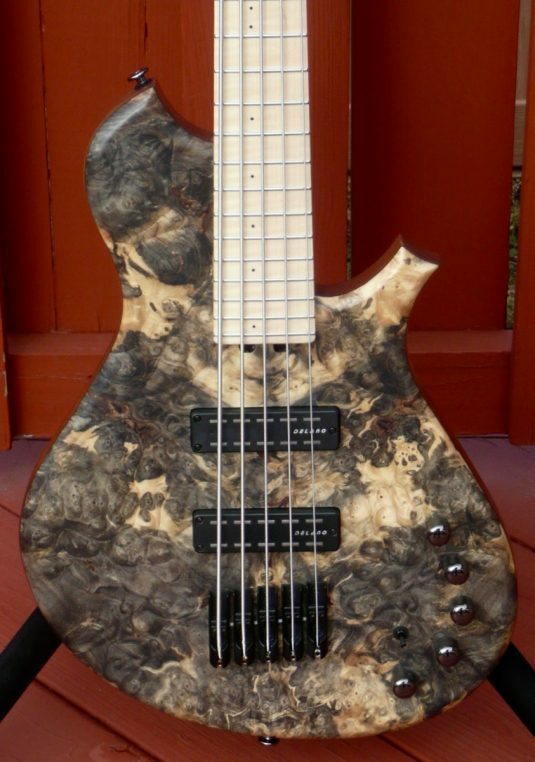 used, but like new !